This coming weekend is a big one, in a sense, as it’s the last completely free weekend I have before I’m eyeball-deep in rehearsals for the Connecticut Renaissance Faire. I’m returning as fight director and will be in the cast, on top of making a special split personality appearance as part of the Local Author Series (more on that below). Well Behaved Women: The first act is coming along nicely, and I had two days last week in which I banged out 2,500 to 3,000 words, which is a good day for me. The Adventures of Strongarm & Lightfoot – Blades of Glory: Second draft of both the main story and the back-up short are finished. Heard back from another test-reader last week and I’m waiting on two others, and then I can get to work on the next draft. Sadly, chances are this won’t be ready for my day at CTRF but I do expect the book to be ready later this fall. NEXT WEEK! 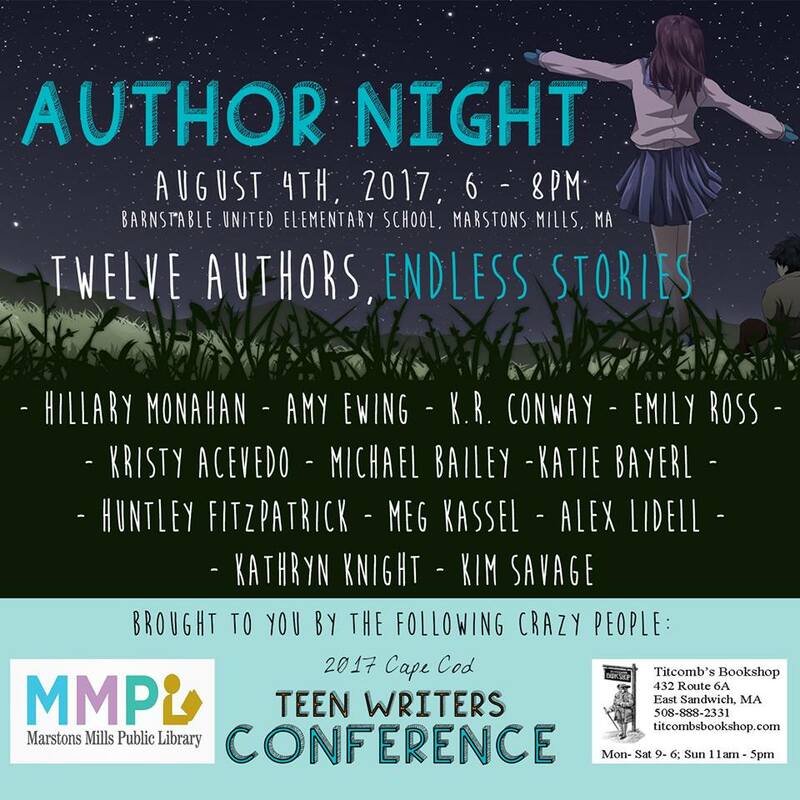 Monday, July 31 through Friday, Friday, August 4: The Cape Cod Teen Writers Conference at the Barnstable United School, Marstons Mills, MA. I’ll be participating in the Author Panel Night from 6 to 8 PM, speaking about character creation on the “Heroes, Villains, and Lovable Losers” panel.